Premier League Week 2 Preview: Can Manchester United stay on top? So, the Premier League most certainly got off to a bang last week. 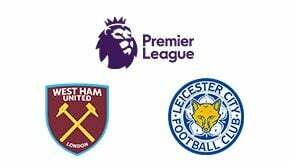 For a start, 13 goals were scored in the first two games of the new season, and then more top-class performances and upsets rolled in. 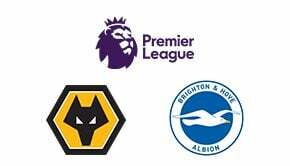 It’s often labelled the best league in the world – it certainly lived up to that billing – and now there’s another great week just on the horizon. The Premier League picks up in Week 2 where it left off in Week 1, with current league leaders Manchester United. The Red Devils may have started the season on a sour note, losing in the UEFA Super Cup, but they obliterated West Ham United last Sunday, with world-class performances from new signings Nemanja Matic and Romelu Lukaku paving the way for the 4-0 win. Now, they’re heavily favoured at 4/11 to go to Wales and defeat Swansea to maintain their standing. After the early kickoff, the three o’clock games ensue. 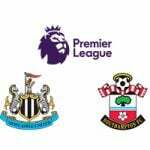 Bournemouth will look to overcome a frustrating outing against West Bromwich Albion last week by hosting Watford, but the Hornets proved to be tricky customers in their 3-3 draw with Liverpool. Burnley, who crushed the depleted champions last week, will host West Brom, with a draw or away win pegged at 21/10. 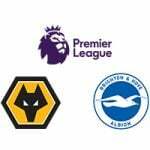 Leicester City succumbed to an unfortunate defeat to Arsenal on the opening day of the Premier League but are expected to make amends against Brighton & Hove Albion on Saturday. 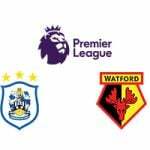 Liverpool, who were very weak defensively against Watford, are expected to defeat Crystal Palace at 4/11, but given the size and strength of Palace’s players, the away team may be in with a chance. 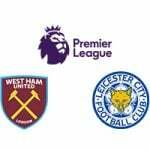 Southampton will look to accelerate after their tame start to the season, but West Ham’s new stars will be looking to redeem themselves after Manchester United beat them down. Arsenal travel to Stoke to finish up the Saturday set of Premier League fixtures and are expected to win comprehensively at 7/10. 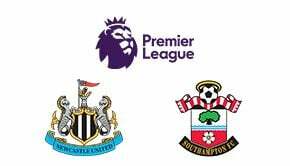 The early kick-off sees Championship champions Newcastle United take on Championship playoffs champions Huddersfield Town, who emphatically won 3-0 in their first ever Premier League game last week. 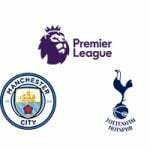 Then, to finish up the weekend of football, a London derby takes place at Wembley Stadium, with Tottenham Hotspur hosting underdogs – but reigning league champions – Chelsea, who are 11/4 to defeat Spurs in their new home for this season. 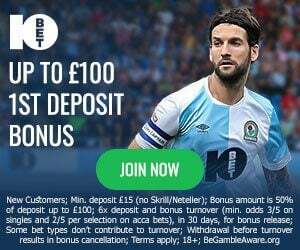 Still the favourites to win the Premier League despite their awkward and lacklustre win over Brighton at the weekend, Manchester City hope to move back up the league in their Monday night kick-off against Everton. But, the Toffees now have a player who has often proven to be the bane of City goalkeepers, Wayne Rooney. Everton could very well cause an upset here. Another week of fantastic Premier League fixtures approaches, but who will be able to upset the odds, and will Manchester United remain league leaders after Week 2?